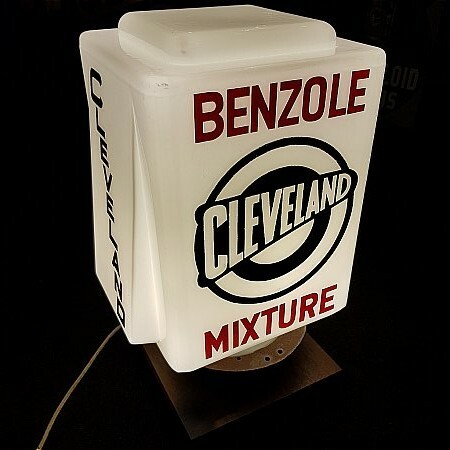 Rare Cleveland Benzole Mixture globe in excellent condition. It's amazing the variety of shapes & styles of globes Cleveland used. This is my 24th different glass version & still finding more!